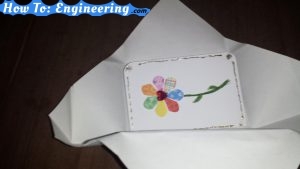 Making home made cards can have a struggle, finding the right envelope size. 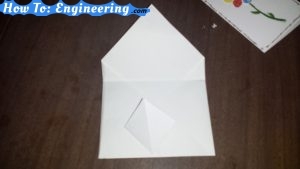 You can make your own envelopes in no time and in a different way! Easy, fun and no glue needed! 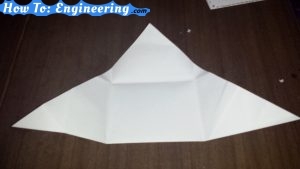 Make sure the paper is bigger than a sheet of regular paper, see below. 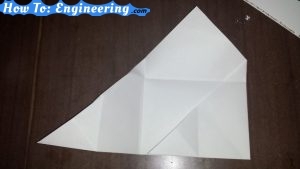 The paper has been pre-folded showing all the creases. 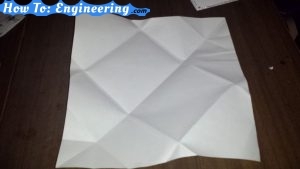 Turn the paper 45 degrees and fold as the image shows. 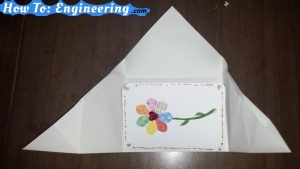 Time for the card to be placed on the folded paper, this shows the paper is the right size to be an envelope. 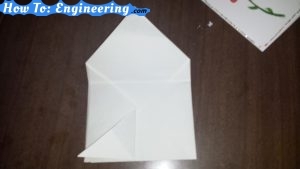 Fold the right corner towards the left. 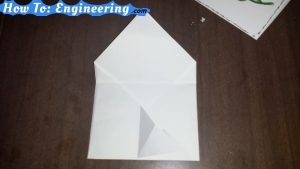 Now fold the left towards the right, making sure they over lap and the both folds are about equally folded. Fold the left side halfway. Unfold and press down making the diamond shape. 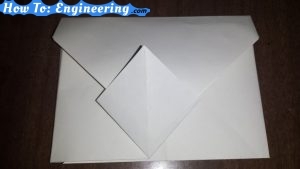 Unfold the paper completely and place your card in the middle of the paper and fold it back up.